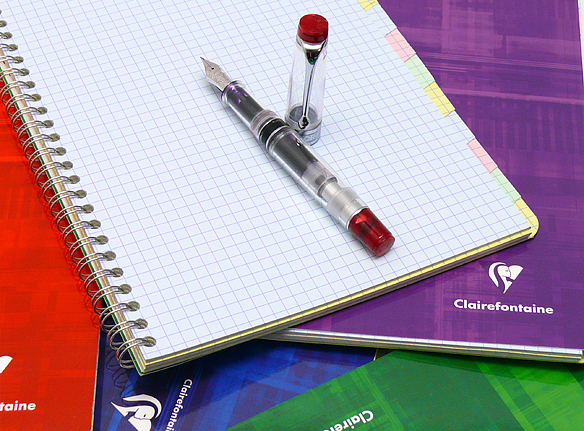 If you are particular about the color of your paper notebook covers here is some good news for you: Clairefontaine now has a limited selection of popular notebooks that can be purchased by individual cover color. Yes, you heard that right, you can now buy the cover color of your choice. 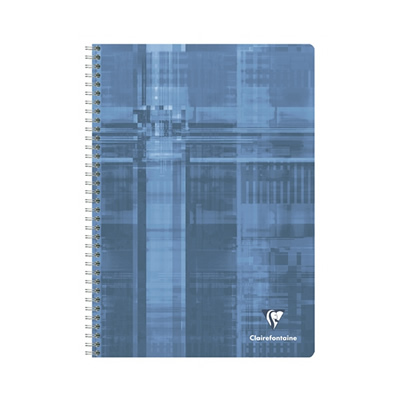 The Clairefontaine Classic Side Wire Notebooks are pretty much the same as other Clairefontaine side wire notebooks, but it’s worth noting that these particular notebooks have a generous 96 sheets of paper in them. 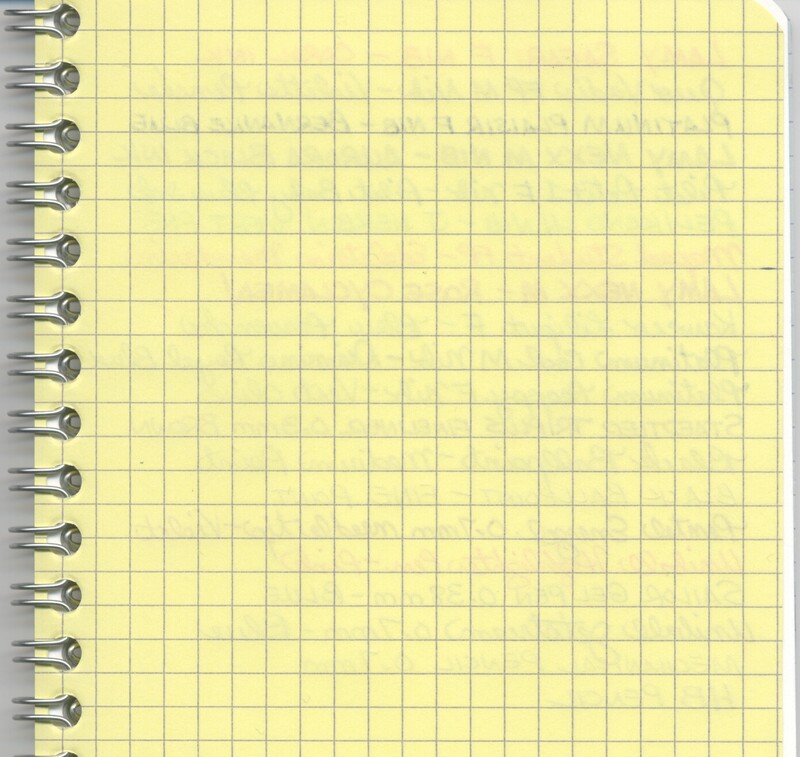 In comparison, other side wire notebooks have anywhere from 48-90 sheets. 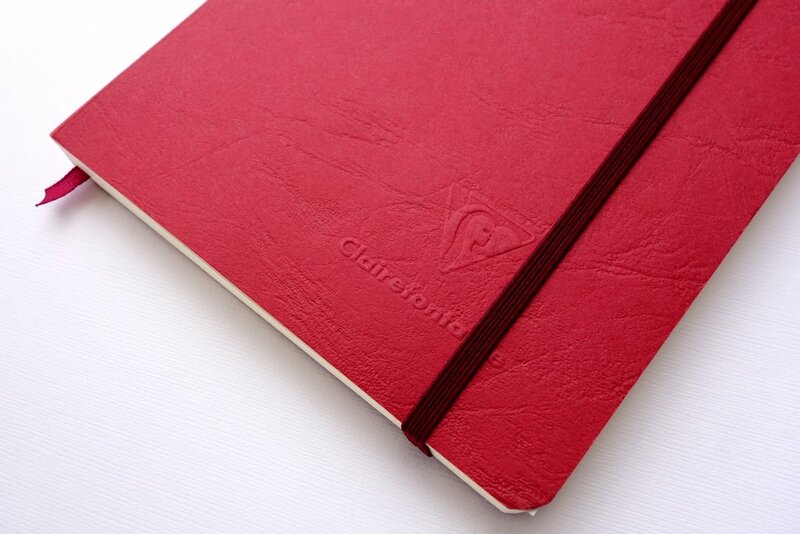 We’re not sure if Clairefontaine will expand their offering of notebooks available by cover color. In the meantime, this is a pretty good selection to start with. 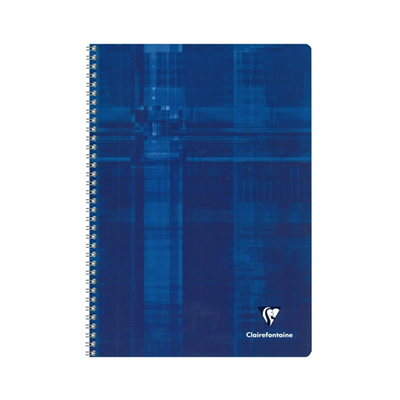 We will continue to do our best to fulfill cover color requests from our customers for other kinds of Clairefontaine notebooks. 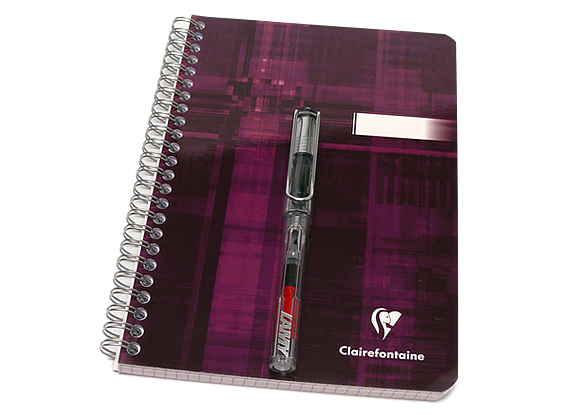 If you’re like us, you love Clairefontaine notebooks not for the cover outside, but for the wonderful ultra-smooth paper inside! 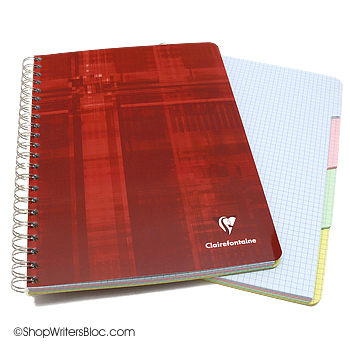 Are Clairefontaine Paper Notebooks Worth the Money? 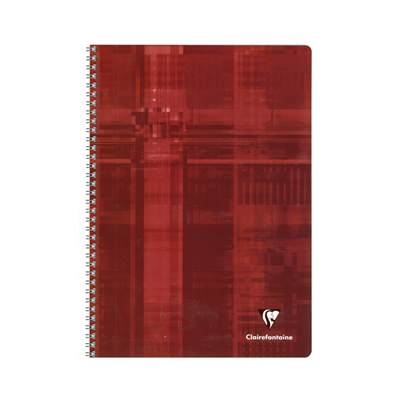 If you are serious about writing and are wondering whether or not Clairefontaine paper notebooks are worth the cost, we would definitely have to say yes! 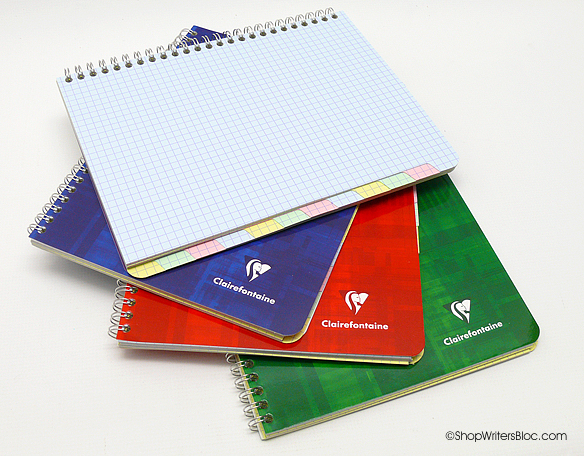 If you’ve heard the buzz about Clairefontaine and haven’t yet given their notebooks a try, we’d like to tell you some of the reasons we highly recommend them. 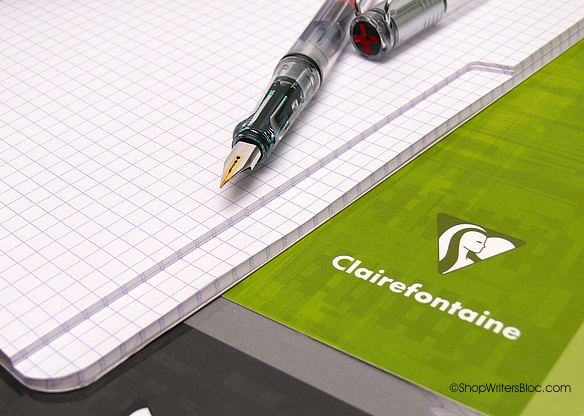 Clairefontaine paper is super smooth so your pen will feel like it is gliding across the page. 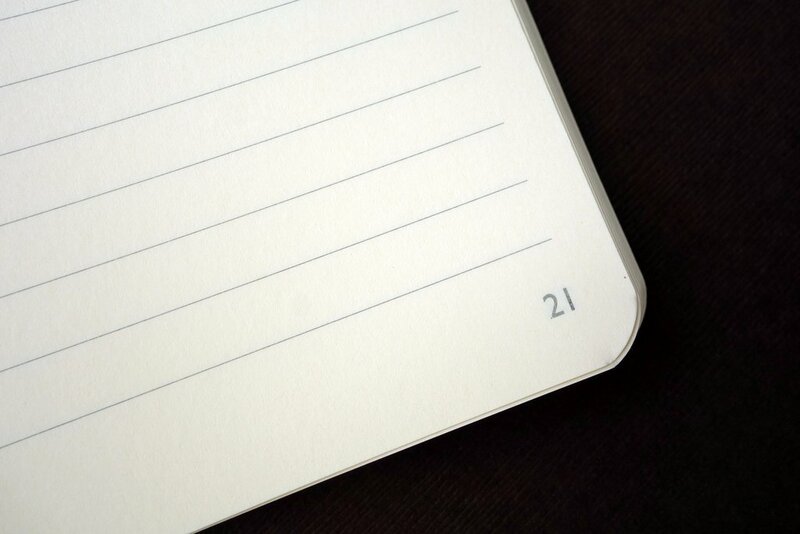 If you’re writing a lot every day the last thing you want to feel is your pen dragging across the paper as you write. 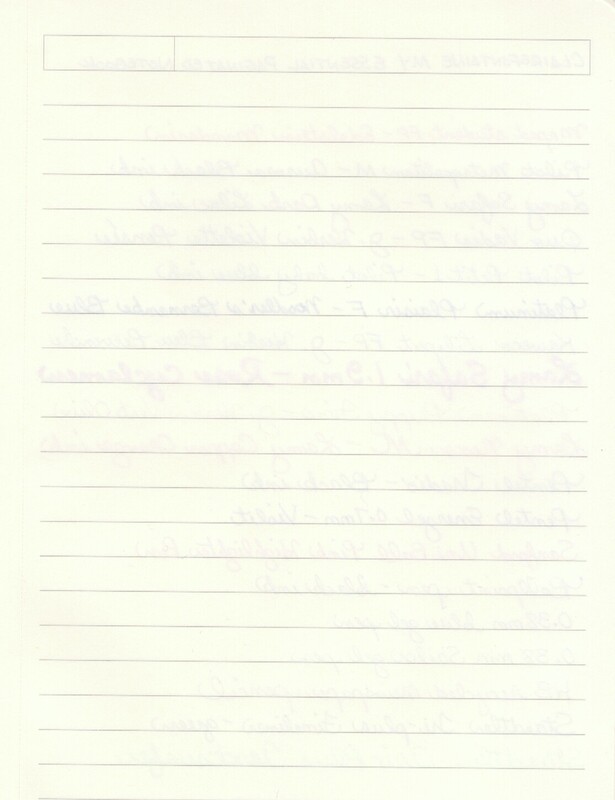 Just thinking about a day of writing with a cheap ball point pen on cheap paper makes me feel fatigued! 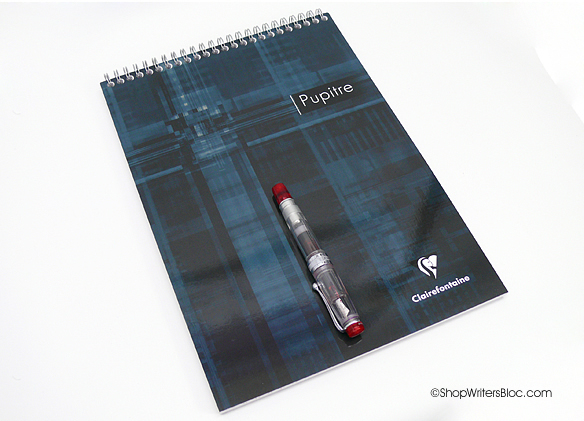 Your hand will thank you for the exceptionally smooth writing experience that these notebooks provide. 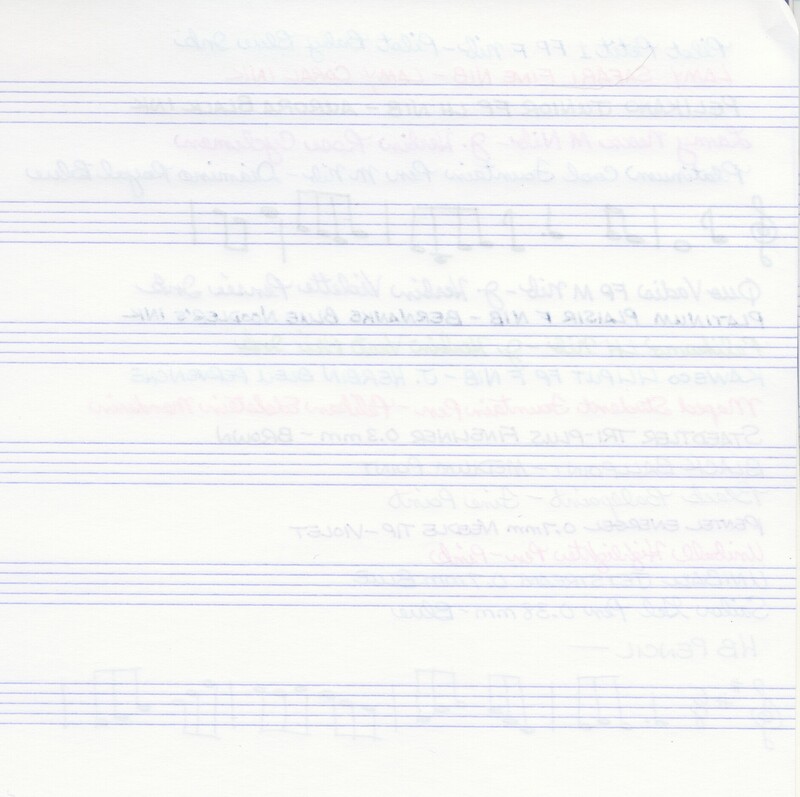 The paper is high quality and 90g so you can write on both sides of the page without any ink significantly showing through to the other side of the page (with most pens – not so great with Sharpies). If you’re writing in cheap notebooks and only use one side of each page, the cost per page could actually be higher than what you would pay per page in a Clairefontaine notebook where you can use both sides of each page. 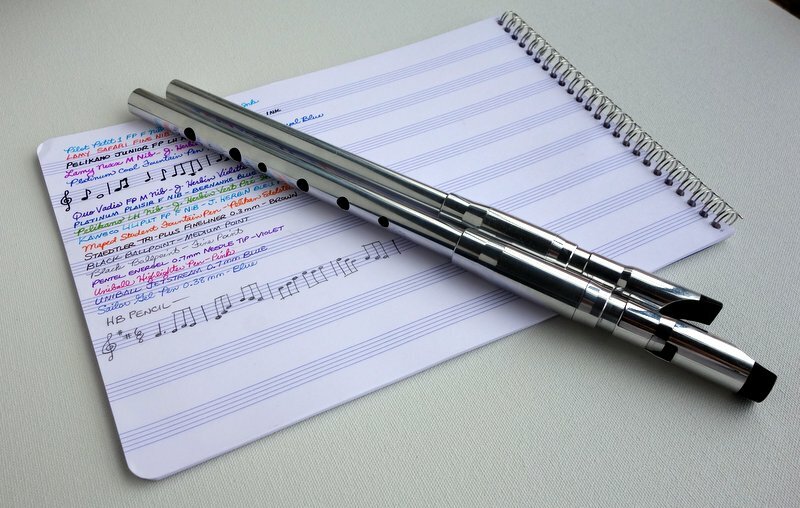 You can even use both sides of the page when you’re writing with a fountain pen. 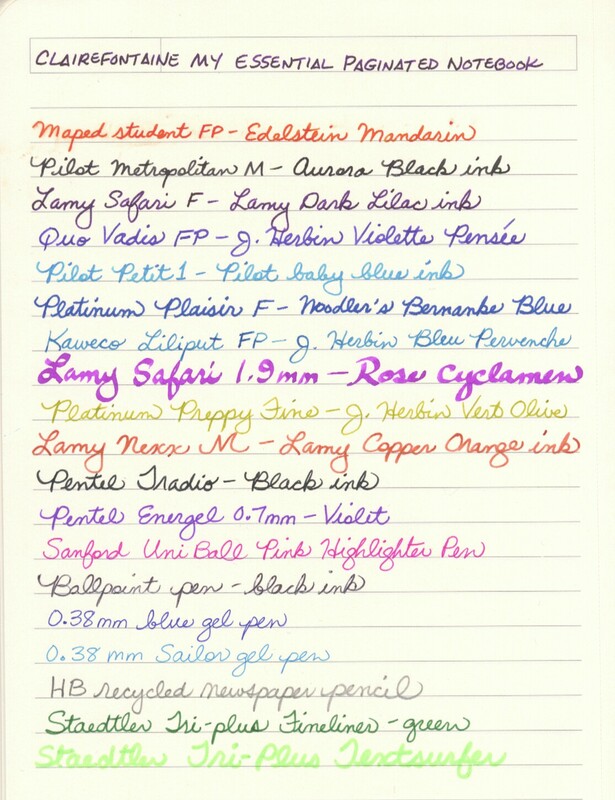 This paper works fabulously with fountain pens! 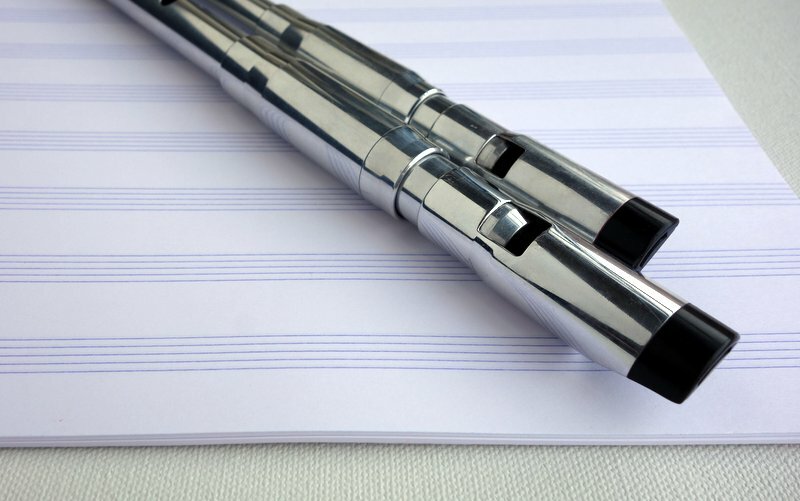 Many writers have already discovered that fountain pens provide a very satisfying writing experience and can reduce writing fatigue. 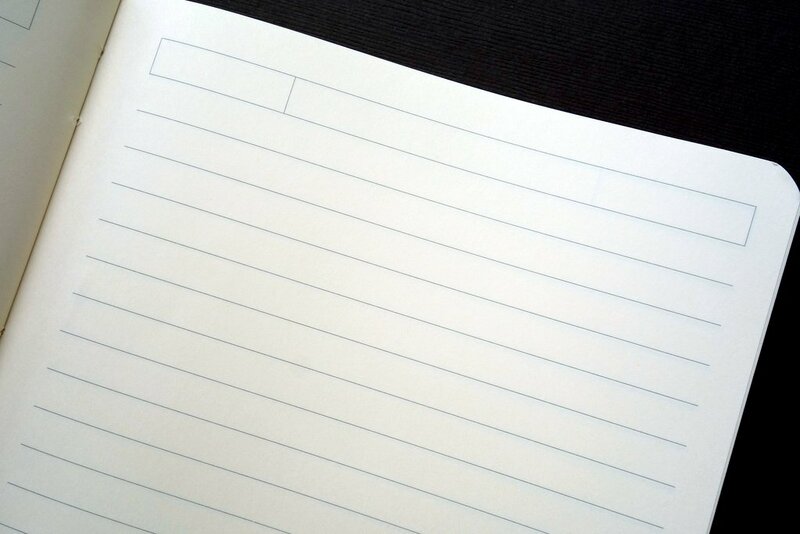 Many cheap paper notebooks on the market today do not work well with fountain pens. 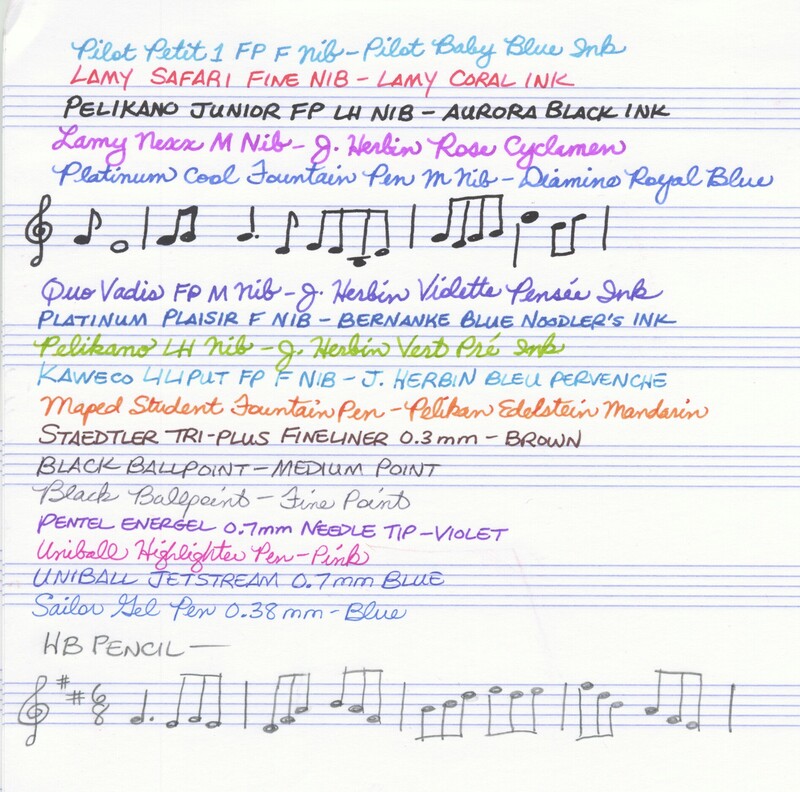 Fountain pen ink will feather and bleed through a lot of cheap paper and you may even find your nib poking through or tearing the page. 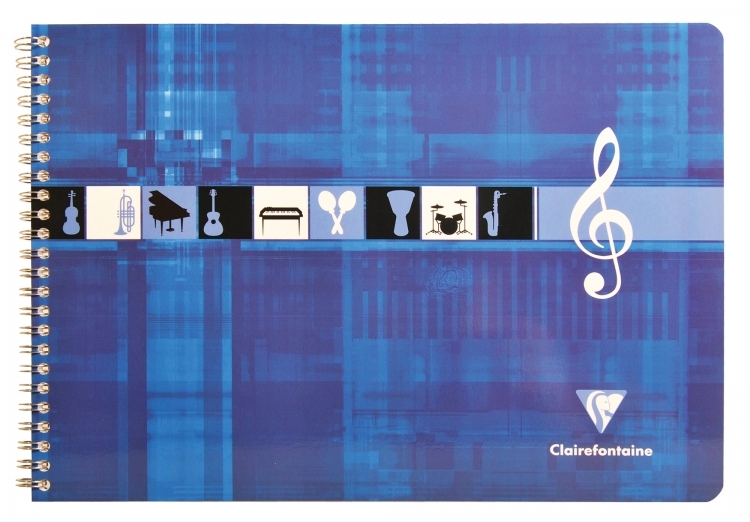 This is not the case with Clairefontaine paper. 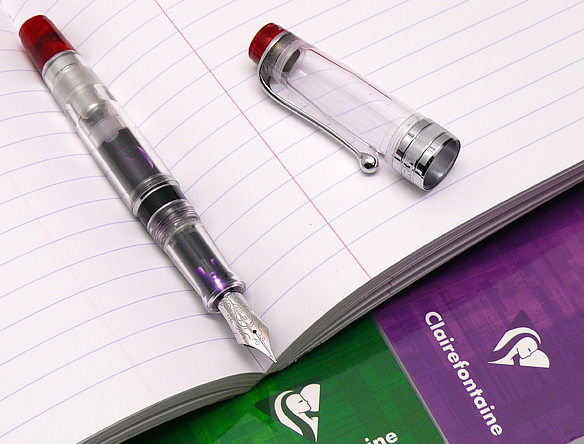 It’s ultra smooth and minimizes any feathering or bleed through of fountain pen ink. 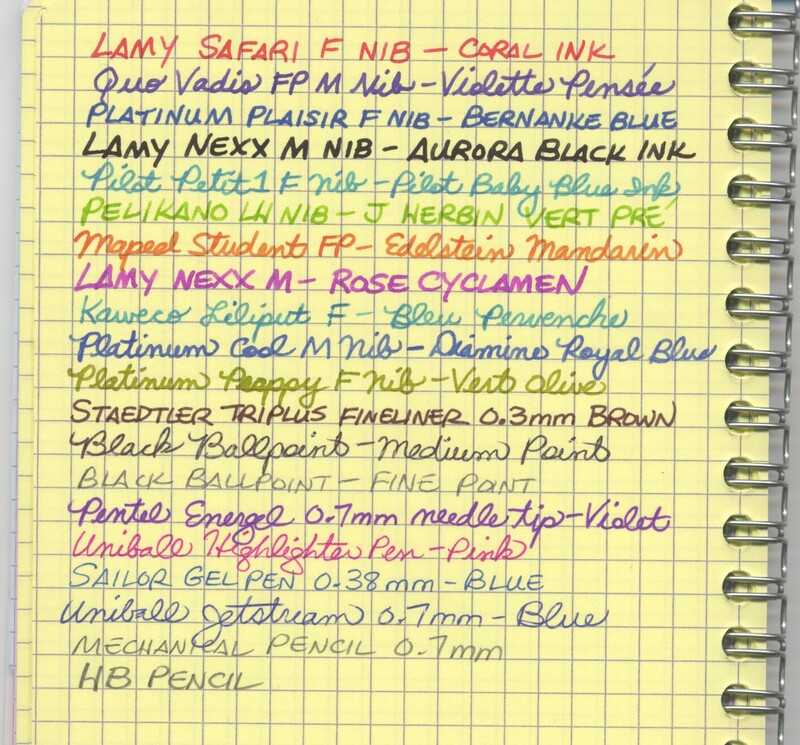 The fact that this paper is extra-white means it will make your ink colors pop! 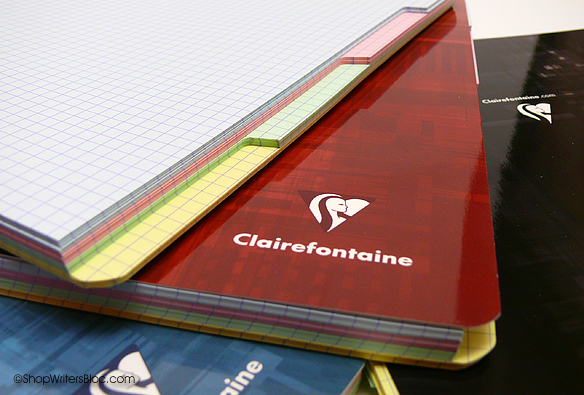 Clairefontaine makes their own paper, which means it is of consistent quality, and they have control over the environmental impact of the manufacturing process. 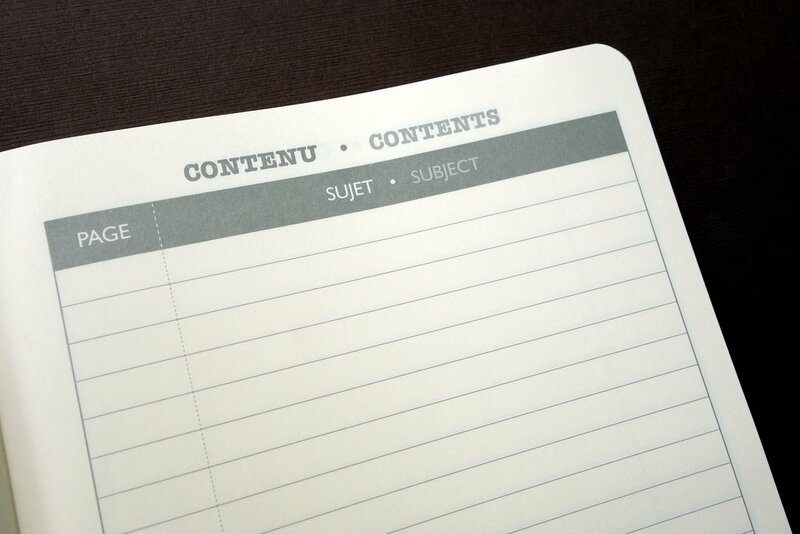 This is in contrast to cheap paper which is of inconsistent quality and can have dubious origins. 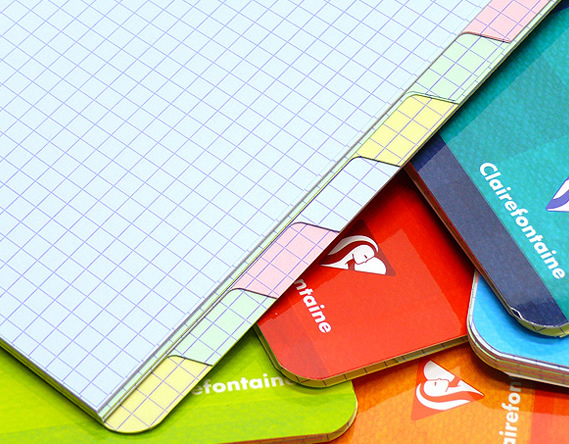 Clairefontaine goes out of their way to manufacture their paper in France using environmentally responsible methods. For example, their paper is made from pulp and wood by-products from forests independently certified by PEFC or FSC as sustainably managed. 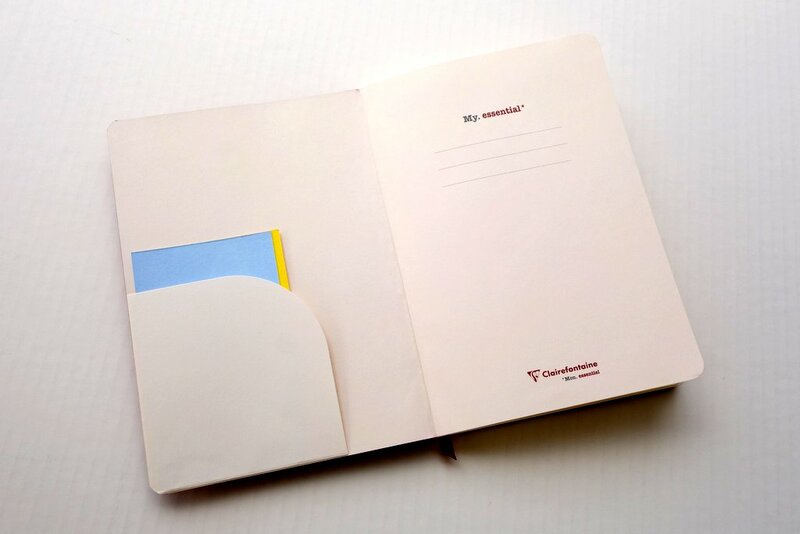 The paper is chlorine free and uses water-based ink made from vegetable oil pigments. 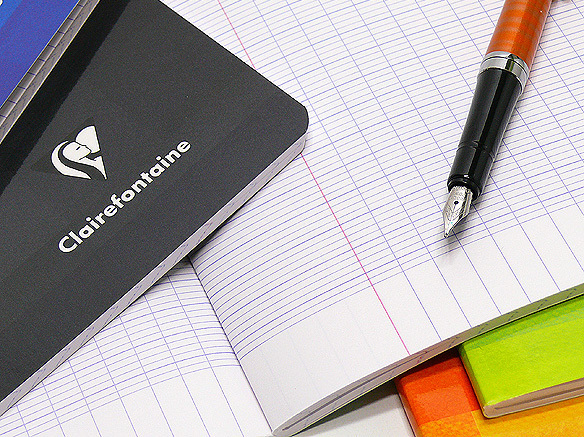 Clairefontaine has reduced its water consumption through an advanced recycling method. Any water returned to the River Meurthe after manufacturing is cleaner than when it arrived at the mill. Waste from the water treatment plant is converted into agricultural compost. Clairefontaine operates a dual power generation system (electricity and steam) which supplies 80% of the mill’s own energy needs. 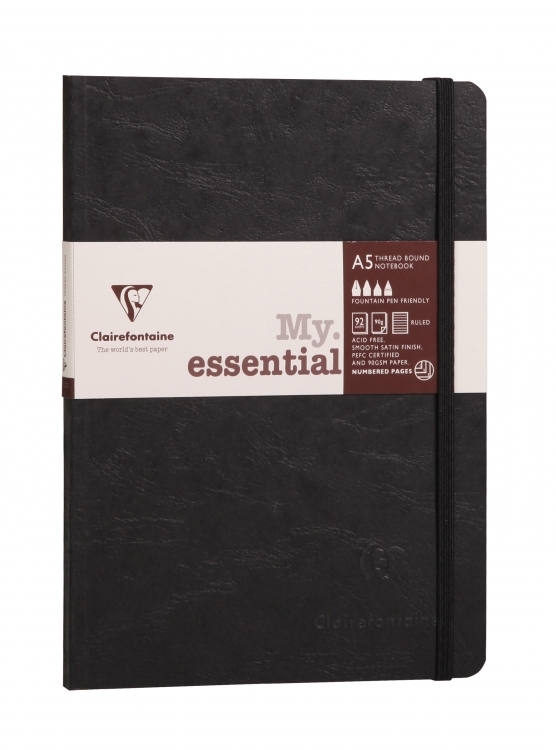 Clairefontaine paper notebooks are well designed and provide a fantastic writing experience, therefore the price is worth it for their superior quality. 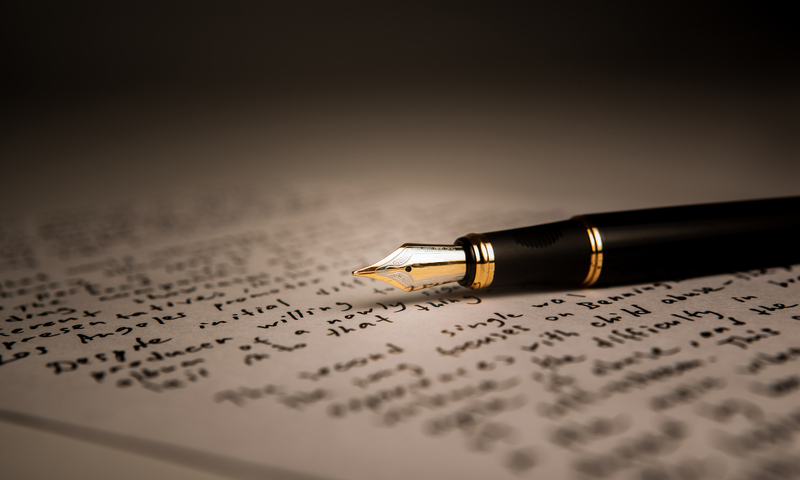 If you love writing they are definitely worth seeking out over the cheap alternatives. 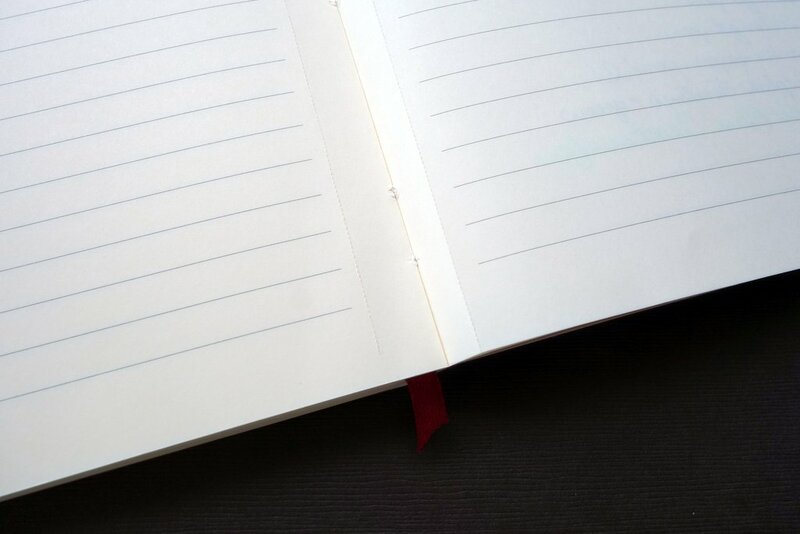 The right notebook does make a difference!